Built for the purpose of equipping Training companies to carry out accredited training to give individuals the skills and knowledge required to work in confined spaces in any given location. Ideal for low, medium and high risk training. 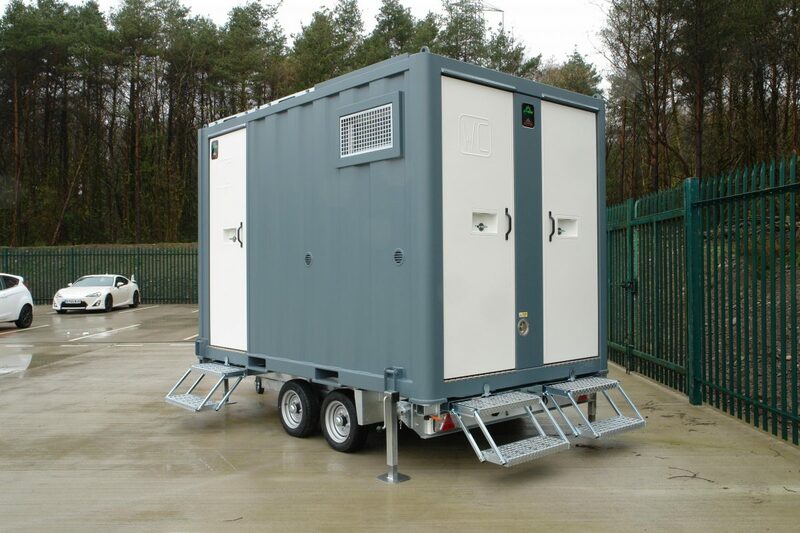 The Groundhog Confined Space unit is built for the purpose of equipping organisation’s and individuals with the skills and knowledge required to work in confined spaces in any given location. Ideal for Emergency Services Training. "Each year people are seriously injured or killed in confined spaces in the UK. Regrettably this loss of life include not only people working in the confined spaces but those who try to rescue them without adequate equipment and training." The Confined Space Training Unit is City and Guilds accredited.